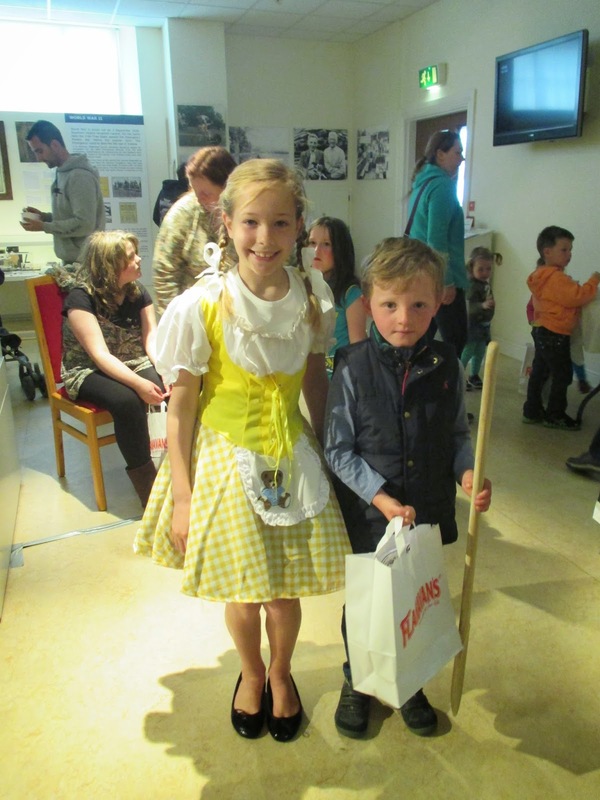 The children's event which took place last Saturday here in the Museum was a tremendous success. The event was run in conjunction with the West Waterford Festival of food. The children were shown a power point presentation outlining the history of Flahavans and the making of porridge. 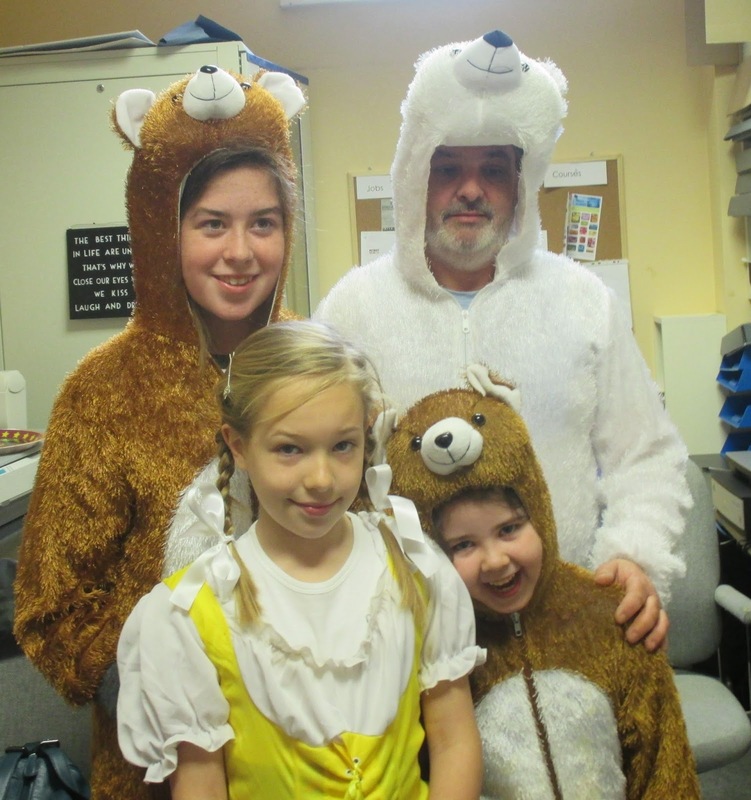 The children learned all about harvesting and milling the oats which is then processed, packaged and sold to the retailer as Flahavan's Porridge. The children showed great interest and asked many questions. The children enjoy the classic film of Goldilocks and the Three Bears and were given samples of porridge to try with a variety of toppings. Each child received a goody bag, compliments of Flahavans. Flahavans have been milling oats in Kilmacthomas, Co Waterford for over 200 years and have produced a large variety of products for children and adults to enjoy such as, Flapjacks, Quick Oats, Multi Seeds, Strawberry, Golden Syrup and Original, Flahavans Real Fruit porridge with Sunrise Fruit also Apple and Raisin, also available are Hi 8 Muesli and Original Granola, to mention just a few. A bowl of porridge for breakfast will provide the body with all the energy it needs until lunch and is one of the most natural and healthiest foods available. 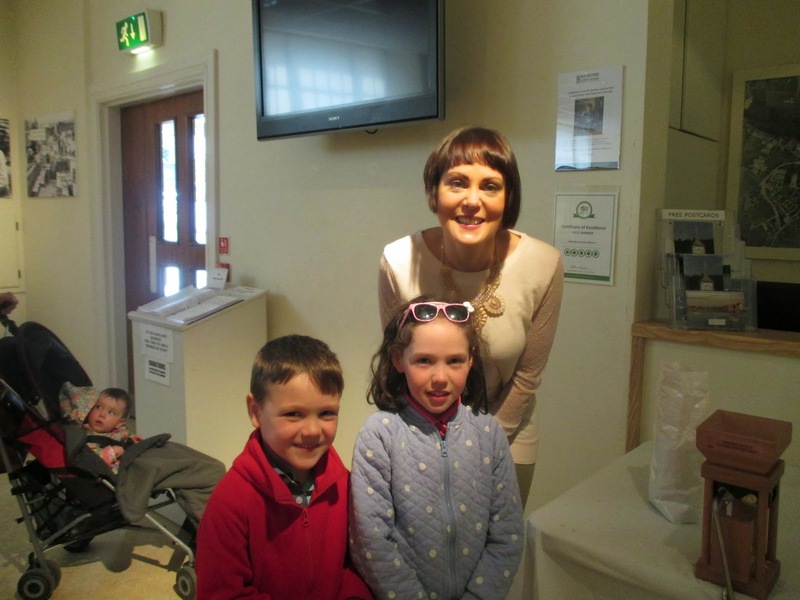 A very big thank you to Karen Fennell of Flavahan's and to all the Museum staff and their little helpers for their contribution and most especially to all the children who attended.